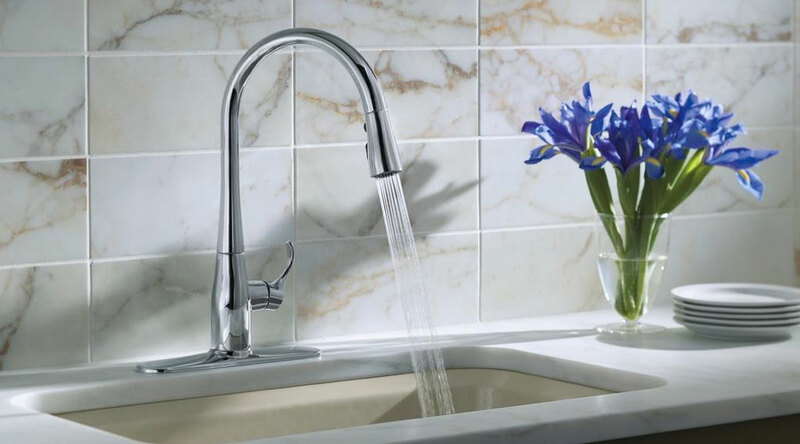 For many years, Ann Arbor Builders has used Kohler plumbing products in our kitchens and baths. And now, we’re excited to announce that we’ve joined the Total Kohler Home Builder program. Our partnership with the Kohler Company simply confirms that we're doing what we’ve always done - building homes with materials and products that have proven quality and reliability. Kohler products have that and much more. In fact, Kohler is the leading plumbing manufacturer in the industry, known for exceptional quality, bold design and innovation. And with designs that range from classic to contemporary, our buyers have a vast array of choices to suit their own tastes. The Kohler Company is also a great American success story. And it all began by converting a horse trough/hog scalder into a bathtub! In 1873, Austrian immigrant John Michael Kohler purchased a foundry in Sheboygan, Wisconsin that produced a variety of cast-iron and steel products, mostly for farming. 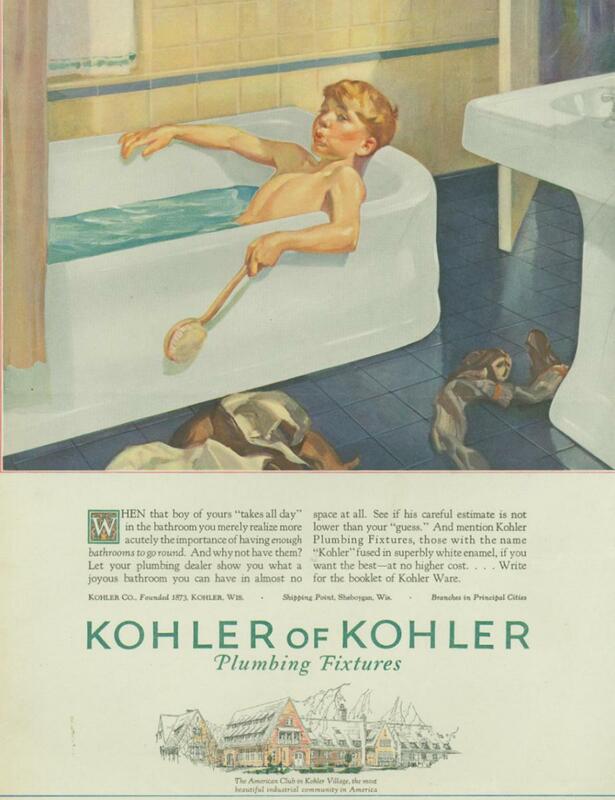 Kohler's clever dual-purpose innovation launched his plumbing business, and the company has been innovating and improving products ever since. 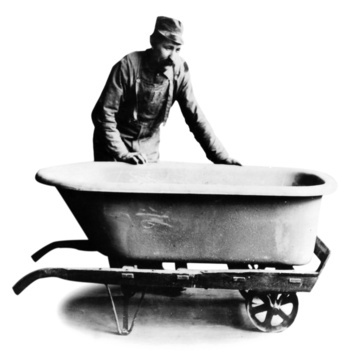 In 1911, the company introduced an industry first - a one-piece, built-in bathtub with an integral apron - shown below. The company grew and moved to Riverside, just outside of Sheboygan. In 1912, Riverside was incorporated as the Village of Kohler. In 1926, the company added faucets to its product line. And that same year, it introduced an amazing innovation for its time – the electric sink, forerunner to the modern dishwasher. Here's an ad from the April 1927 issue of Good Housekeeping! 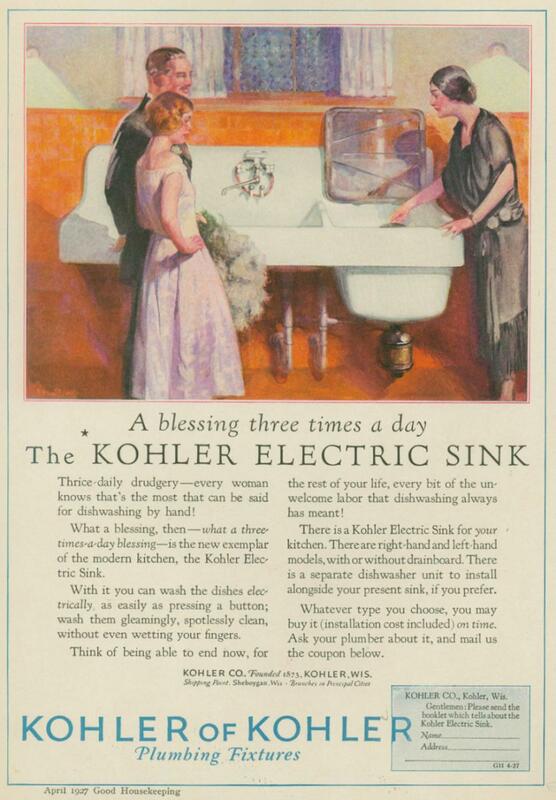 With the production of pottery at its new plant in 1927, Kohler became a full-line plumbing products manufacturer, offering not just tubs, toilets and sinks but offering them in matching pastel colors! In the years that followed, Kohler introduced cutting edge innovations and expanded beyond the manufacture of plumbing products, for which it is best known, but engines, generators, furniture, cabinetry and tile are all part of the Kohler family of products - and the company owns various hospitality establishments. 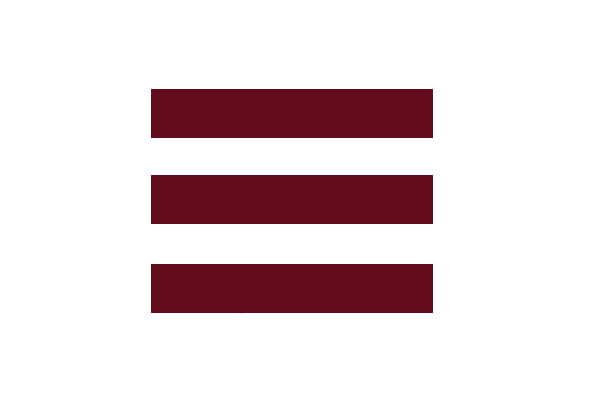 To say that the company has grown from its humble beginnings is an understatement. The company now employs over 33,000 people and has more than 50 manufacturing plants. But some things haven’t changed. The company is still headquartered in Kohler, Wisconsin, and it is still a privately held company run by members of the Kohler family.